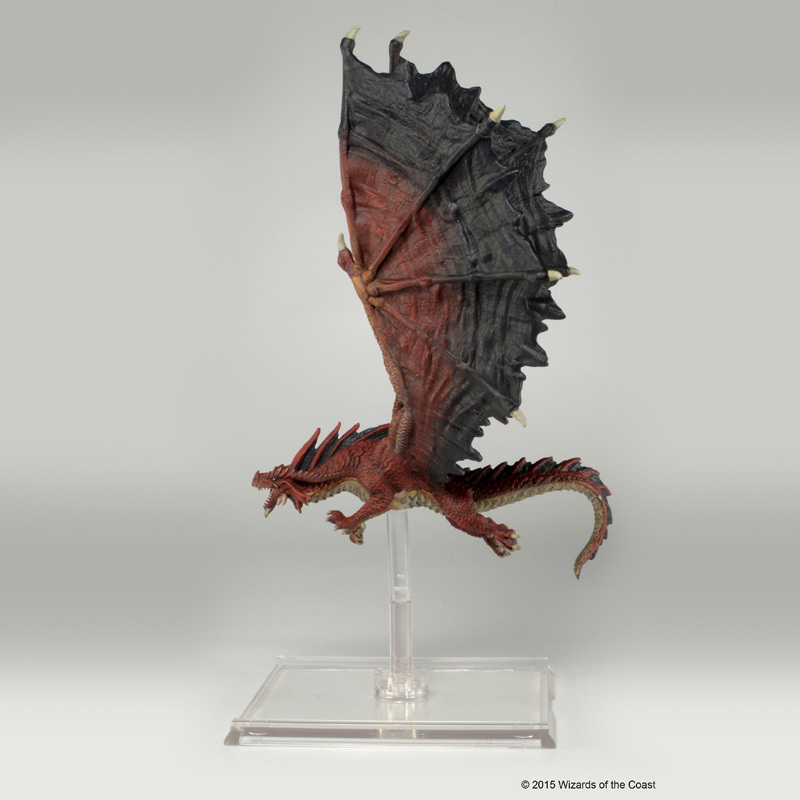 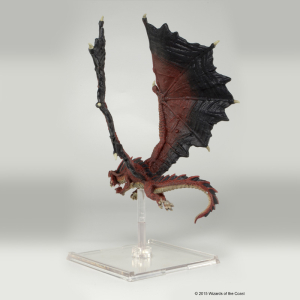 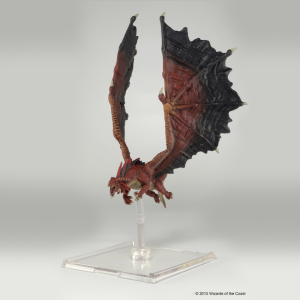 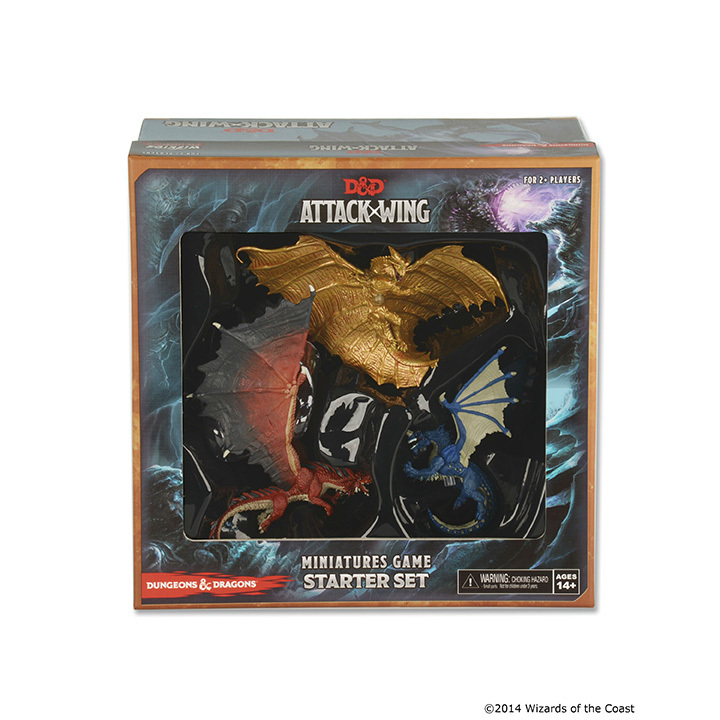 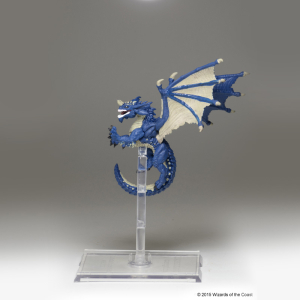 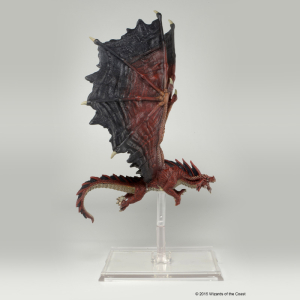 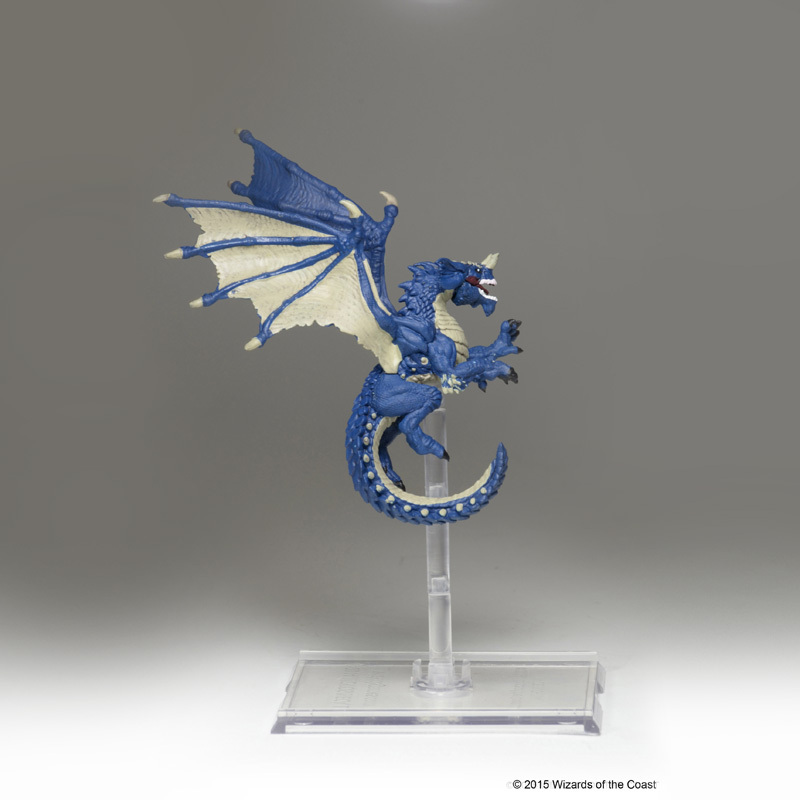 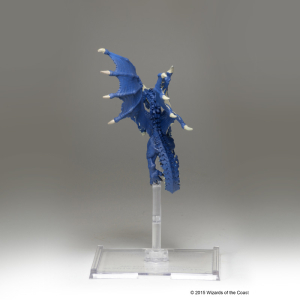 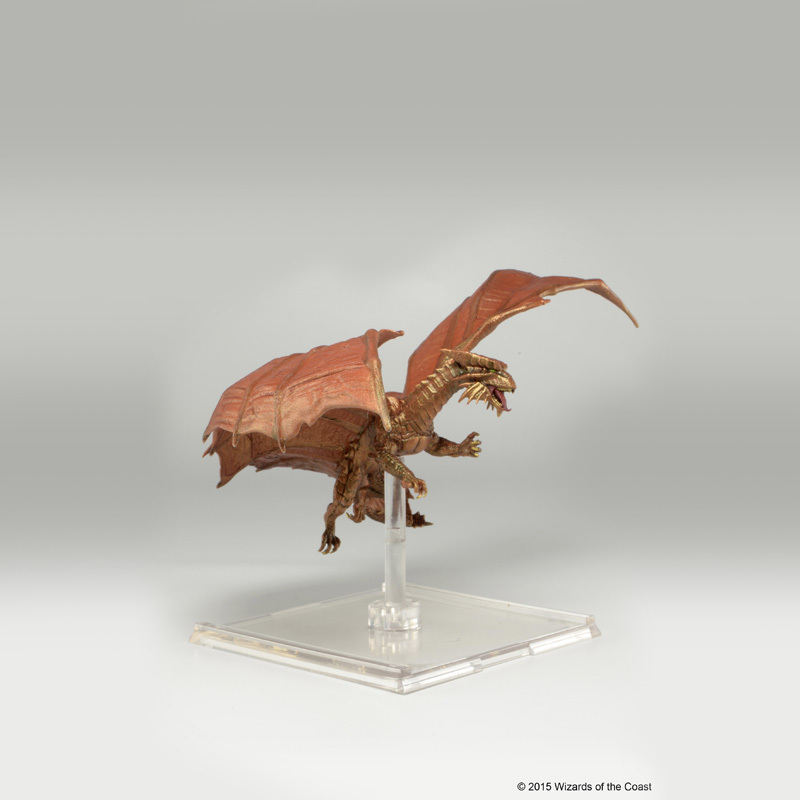 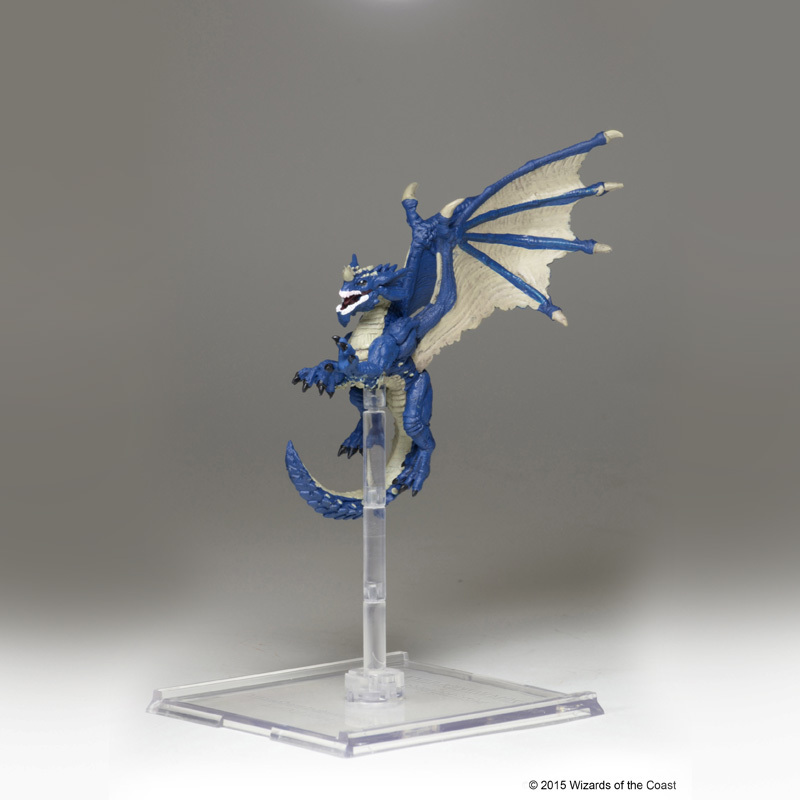 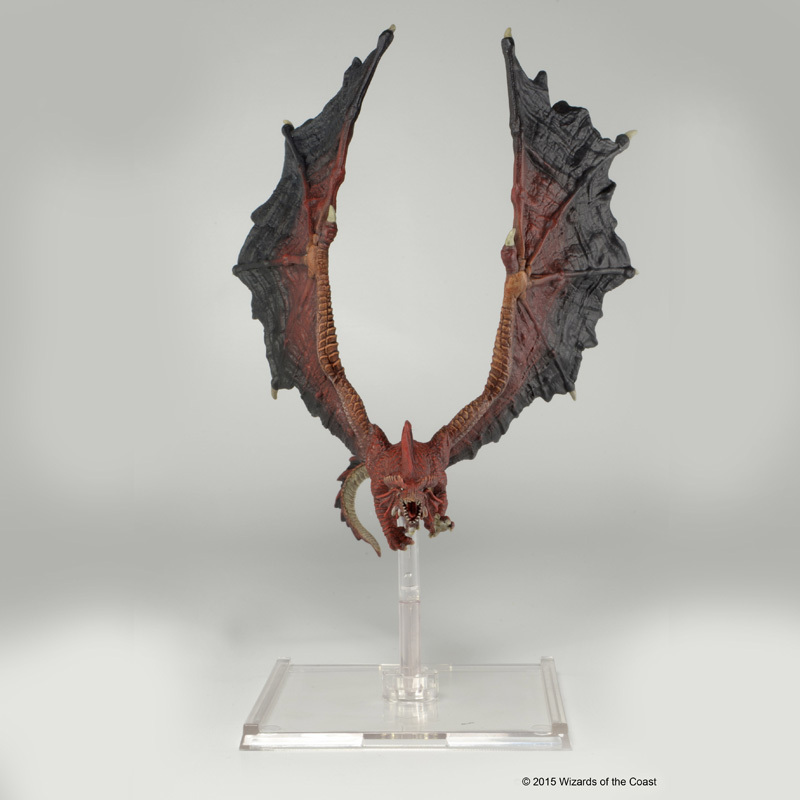 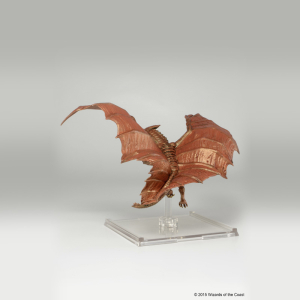 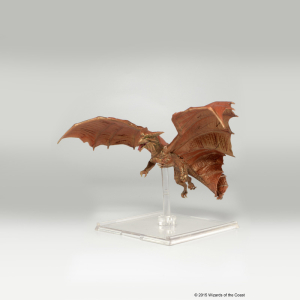 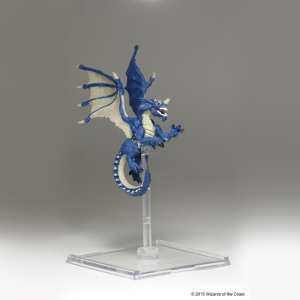 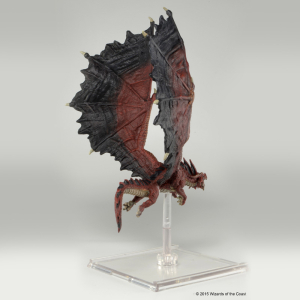 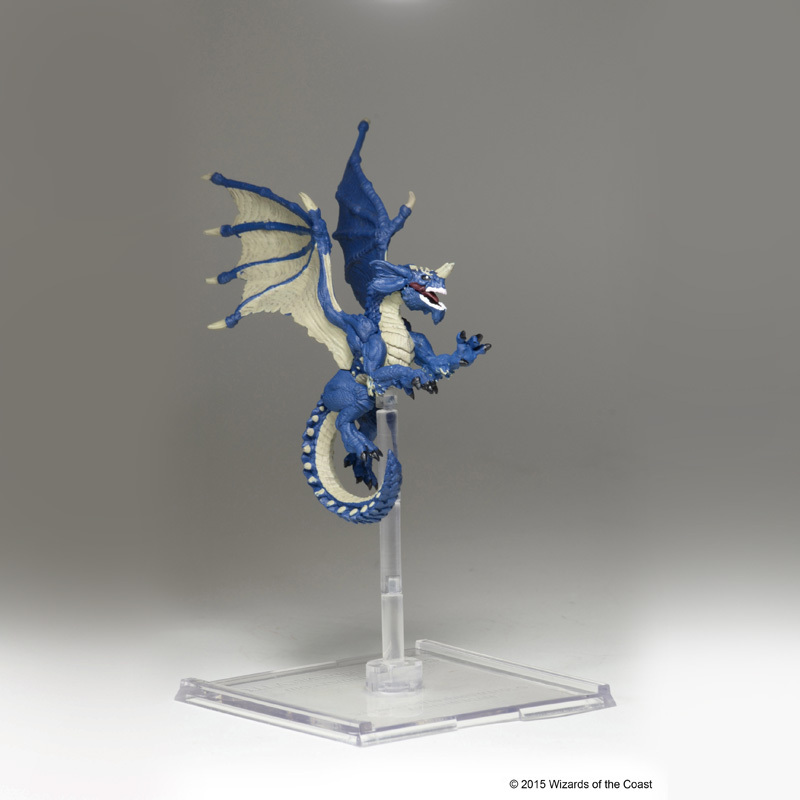 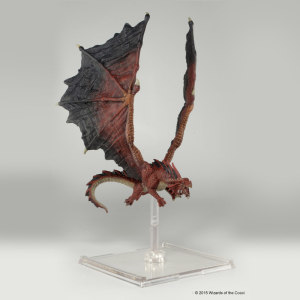 D&D Attack Wing is a Dungeons & Dragons tactical flight and ground combat miniatures game, featuring pre-painted dragons, siege weaponry, and troops from the Dungeons & Dragons Forgotten Realms universe. 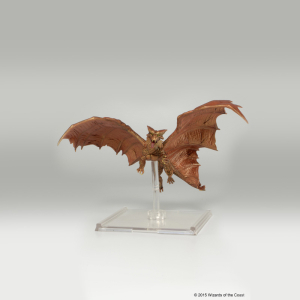 Welcome to D&D Attack Wing, an exciting, fast-paced miniatures battle game set in the world of Dungeons & Dragons. 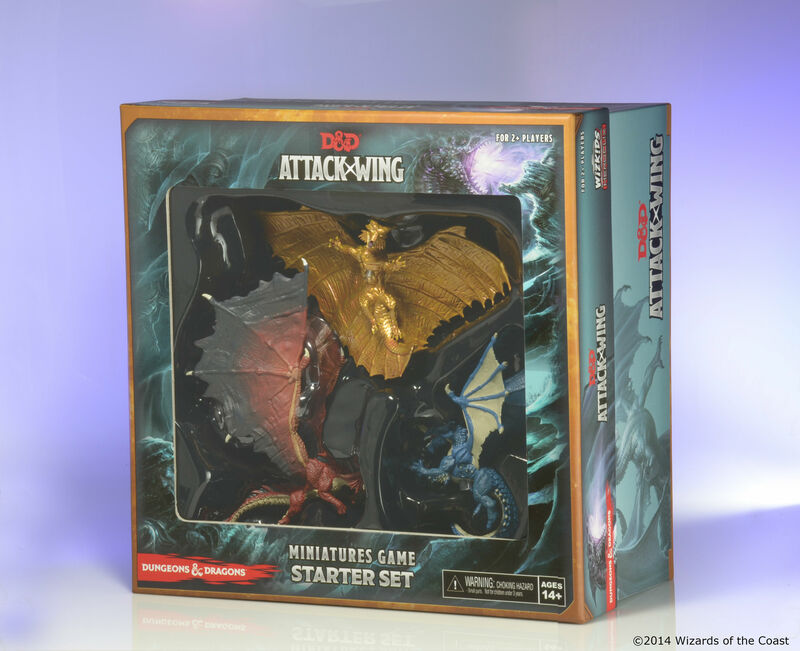 In D&D Attack Wing, 2 or more players control dragons, giants, siege weapons, elves, wizards, troops of hobgoblins, and many more creatures and heroes from the Forgotten Realms universe. 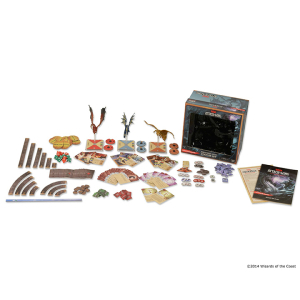 The player who destroys all of his opponent’s creatures wins the game! 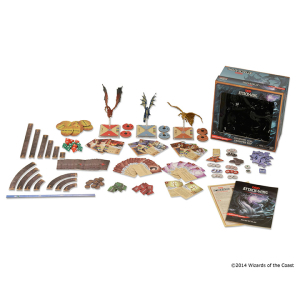 The game box includes all of the components necessary for 2 – 3 players to get started, as well as two adventures that offer unique victory conditions. 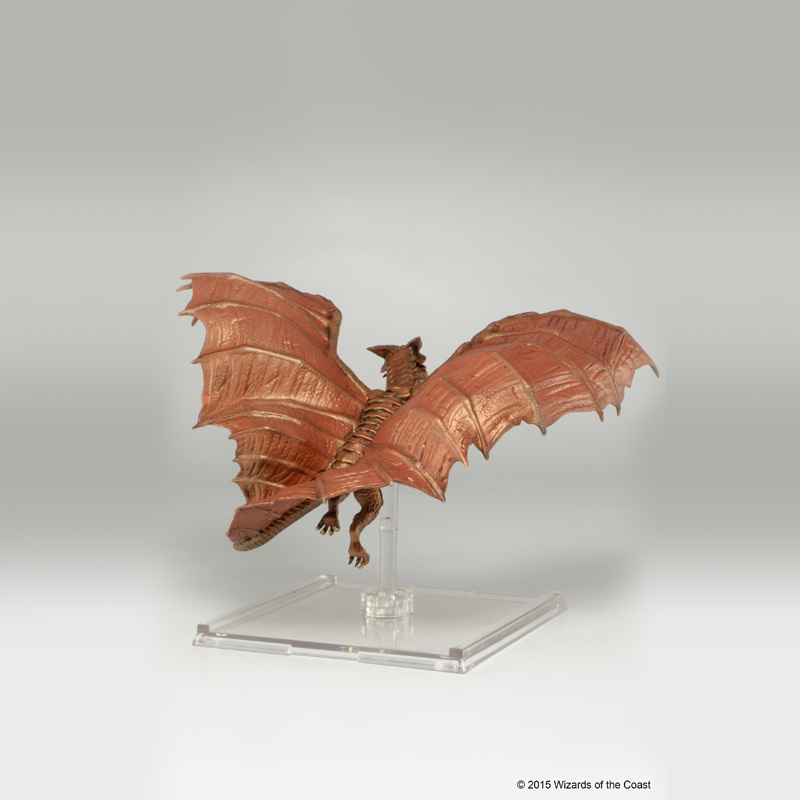 © 2015 Wizards of the Coast LLC All Rights Reserved. 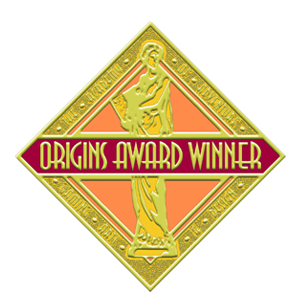 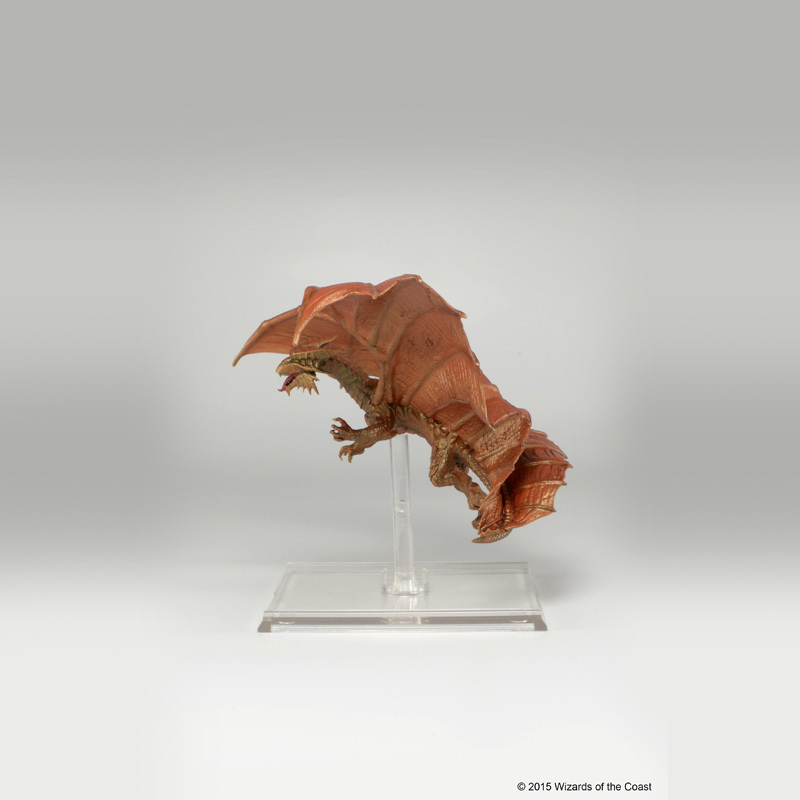 Dungeons & Dragons, D&D, Wizards of the Coast, and their respective logos are trademarks of Wizards of the Coast LLC in the U.S.A. and other countries, and are used with permission.